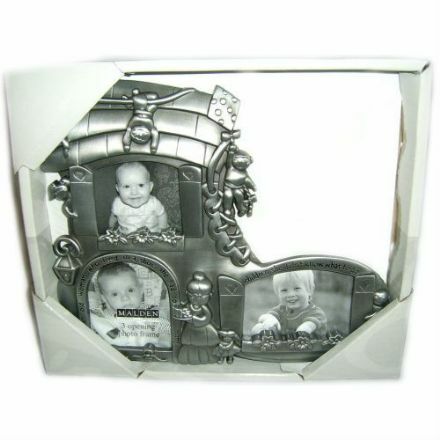 A lovely children’s pewter photo frame, ideal for your treasured photographs. Made from the finest materials. 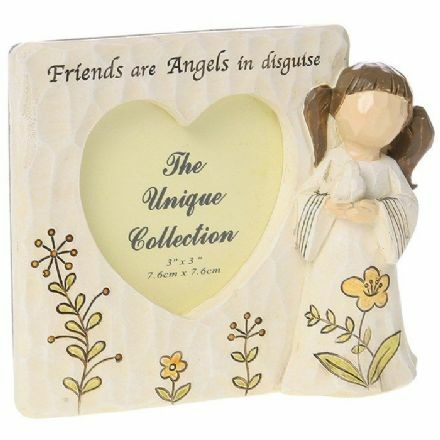 Angelic Thoughts Grandma Frame 3x3 would make a great Birthday Gift. 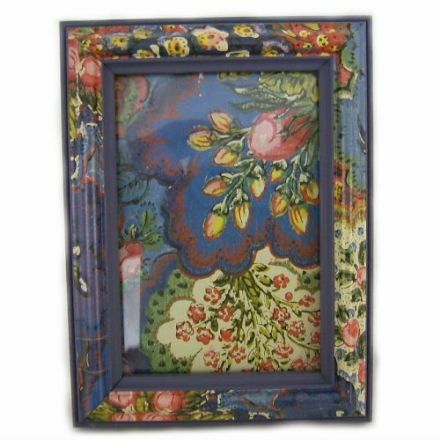 Hand painted in Blue Photo Frame from the Arcadian range by Handcast Designs. Made in the UK and complete with gift box. 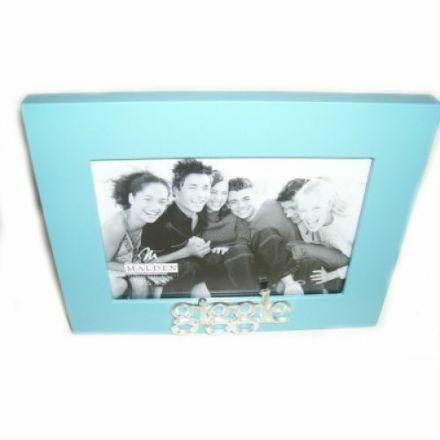 Perfect for your favourite photograph is this Bea Sweet Photo Frame from the popular WannaBeas in the Beano. 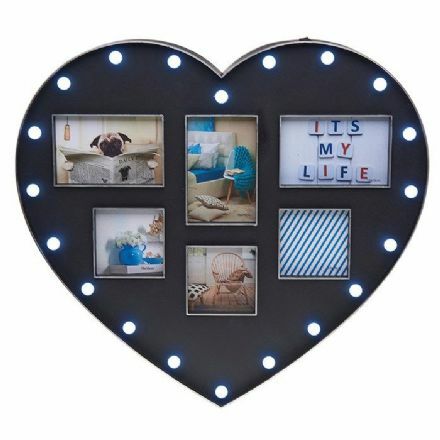 Black Heart Frame with Lights. 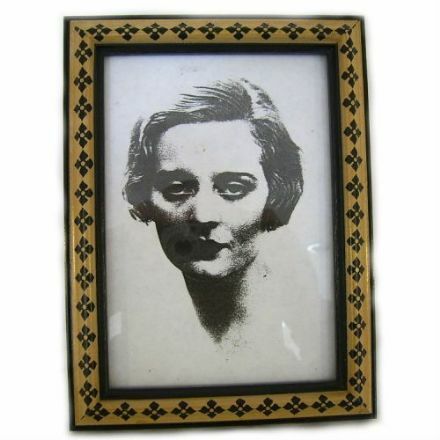 It would make a great addition to your home and perfect to display your favourite photo's. 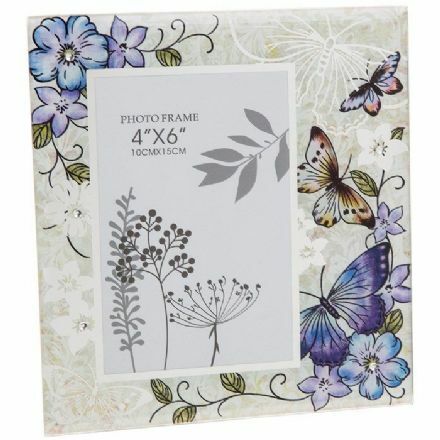 Clematis Butterfly Silver Coloured Frame 4x6. Compliments your favourite photograph well. 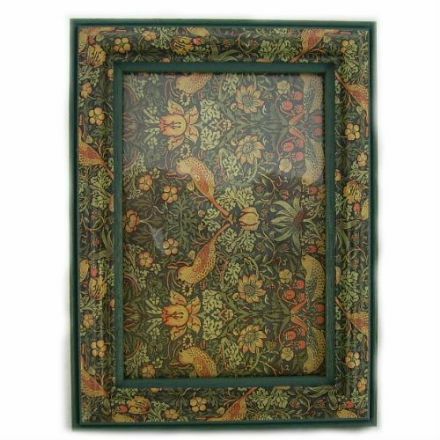 This frame is perfect for displaying your Cross Stitch work. It helps to keep all your hard work clean and safe. 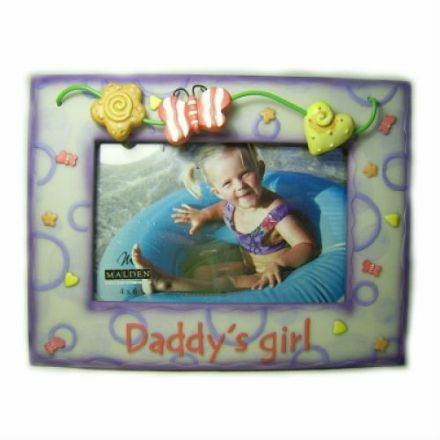 This photo frame makes a lovely gift idea for a Daughter to give to her Dad. Ideal for a birthday or fathers day. 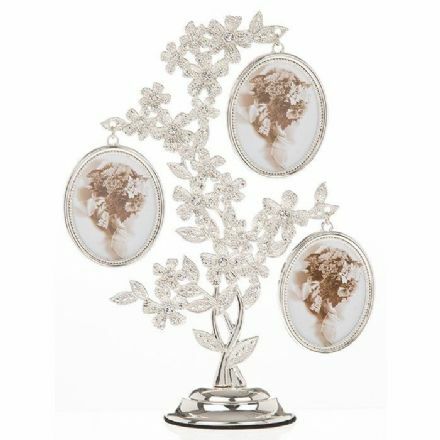 Daisy Silver Coloured Photo Tree looks great and is ideal for your favourite photographs of your family. 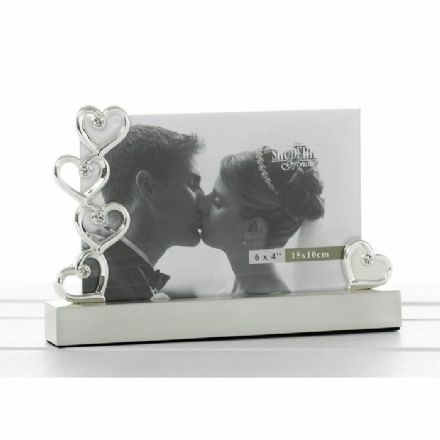 Wedding Diamond Hearts 6x4 Stand Frame, which makes a lovely present for the couple on this special day. 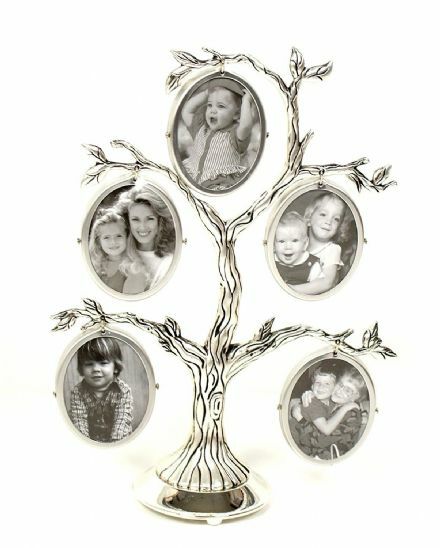 Family Tree Silver Coloured Photo Frame looks great and is ideal for your favourite photographs of your family. 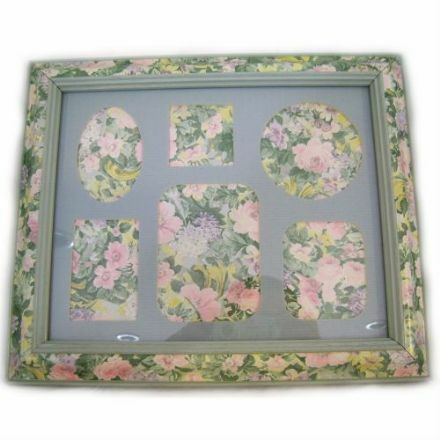 Flower Angel Frame Birds 3 x 3 is perfect to display your favourite photograph. Comes complete with a Gift Box. 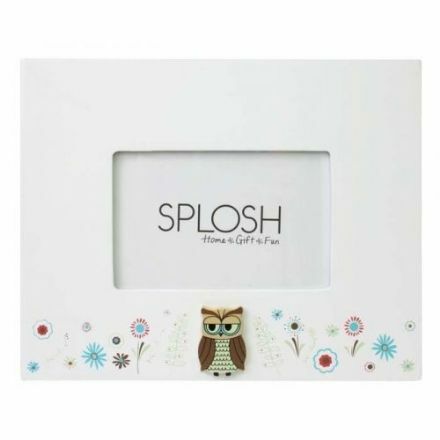 For a unique product look no further than this owl photo frame, which adds a lovely ambience to your room. 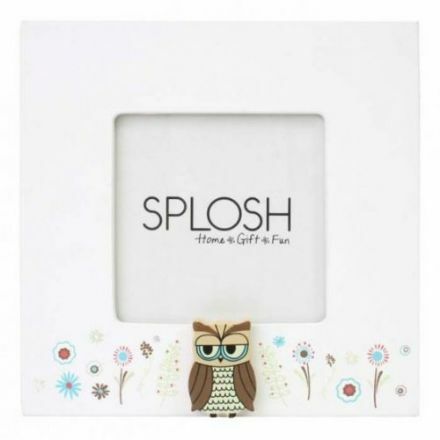 From the popular Owl range by Splosh this photo frame is ideal for a treasured photo. A lovely present for someone who likes owls. 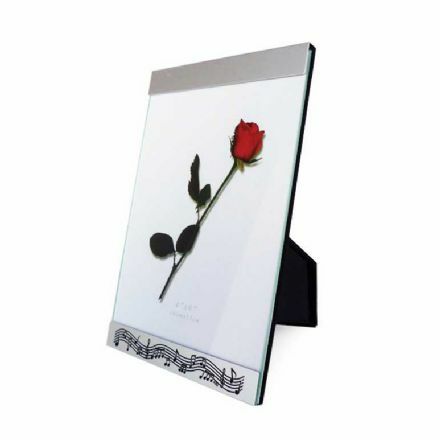 Glass Photo Frame. Photo Size 9cm x 13cm. Perfect for that treasure photo. A smart looking photo frame which has two slots. It could be used as a husband and wife frame. 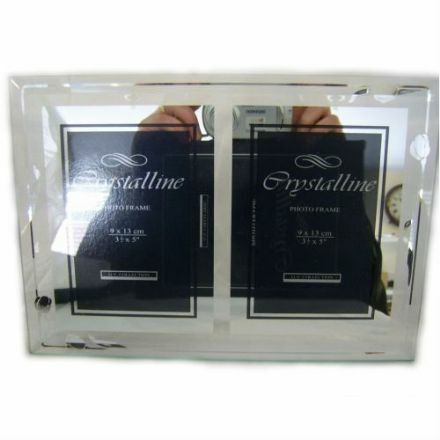 Magnificent and well made is this Glass Photo Frame with two slots. 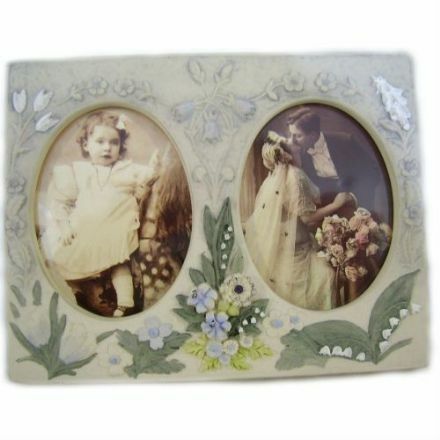 Have on show your most treasured photos. 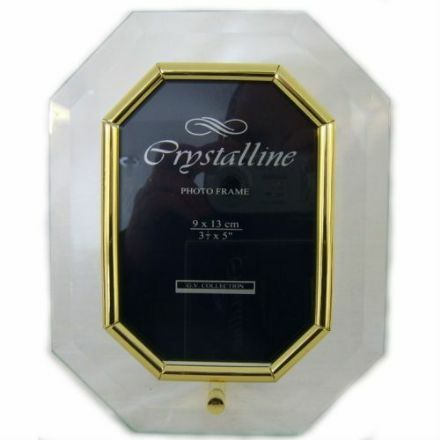 For your treasured photograph this Glass Photo Frame looks stunning and would make a wonderful gift. 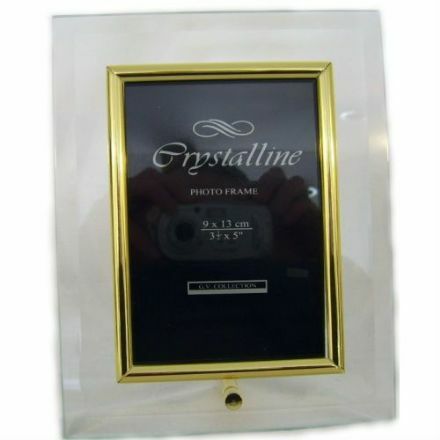 Glass Gold Coloured Photo Frame is ideal for your most treasured photograph and would make a great house warming present. 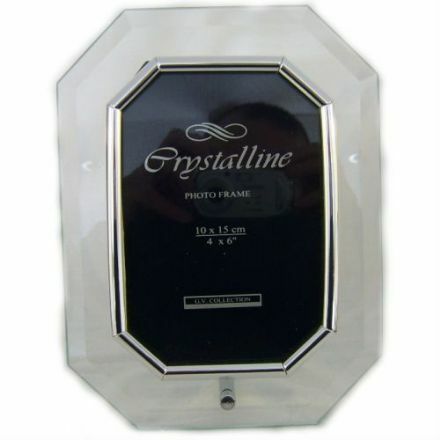 Ideal for your most precious photograph is this beautifully produced Glass Photo Frame. Would look lovely in any home. 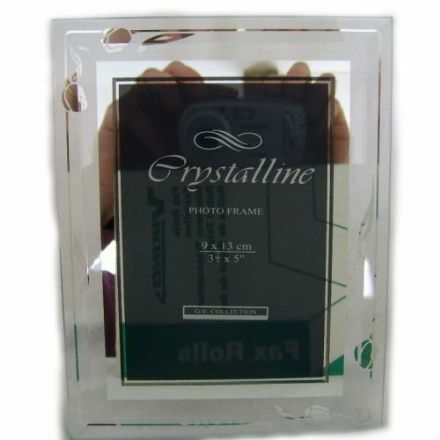 Glass Photo Frame. 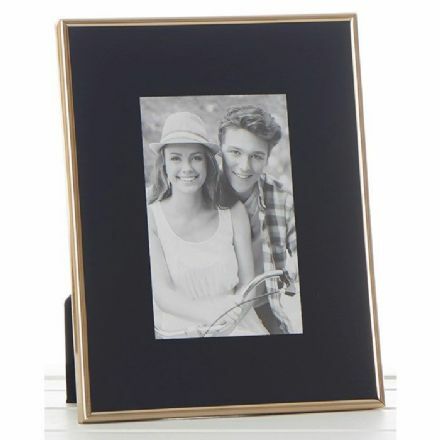 A lovely looking photo frame, which will show off your favourite photograph at its best. 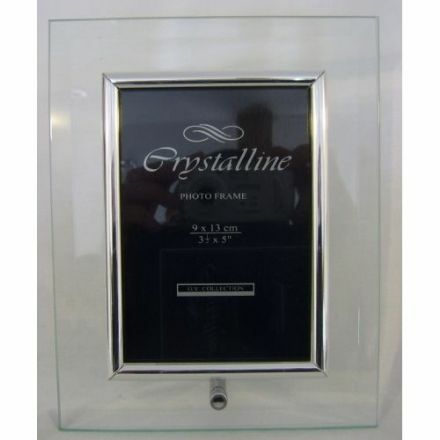 If you have a special photograph that needs displaying well then this Glass Photo Frame is ideal. 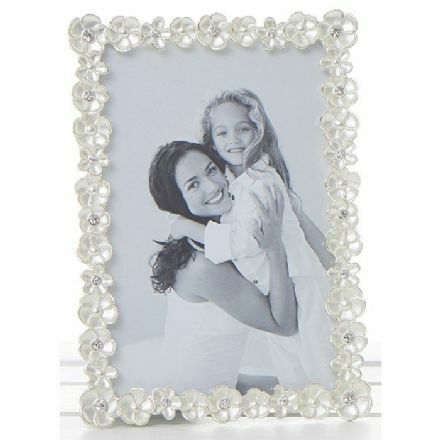 For the modern home this Glass Photo Frame is perfect. Made from the finest materials this would make a lovely present. 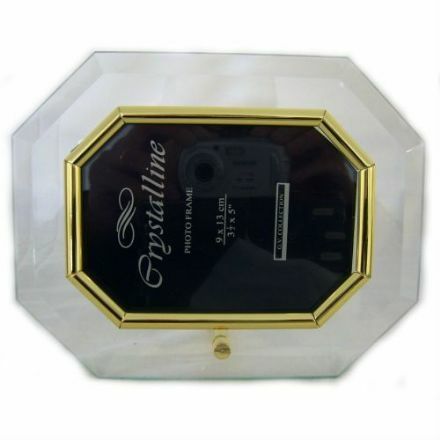 Gold Decor Mount Frame 4 x 6. Compliments your favourite photograph well. 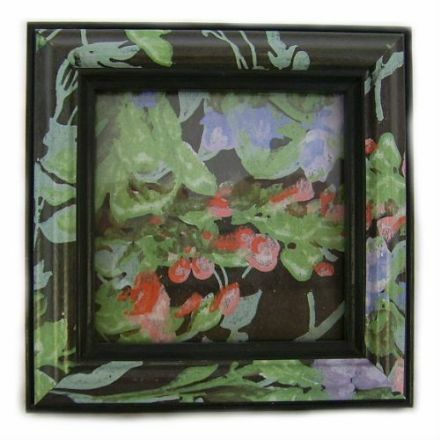 Jewel Flower Frame 4x6. Compliments your favourite photograph well. 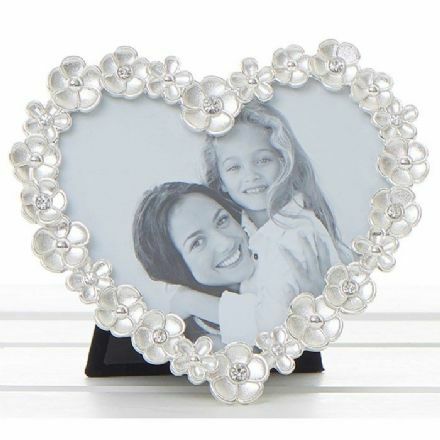 Jewel Flower Heart Frame 4x4, ideal for your treasured photograph. From the popular Shudehill Range. Musically Themed 4 x 6 photo Frame. 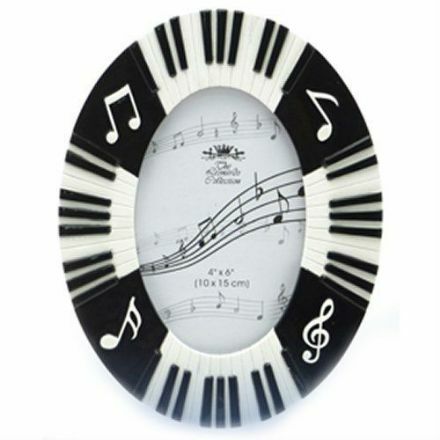 It makes a perfect gift for a musician. Complete with a gift box. 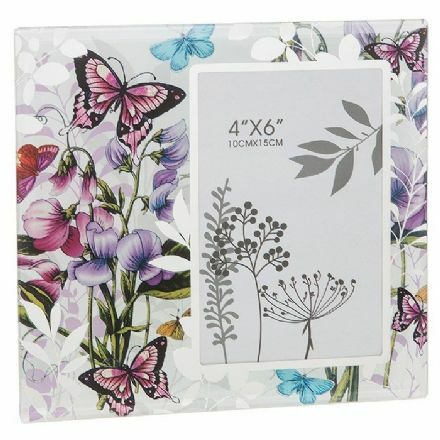 Lavender Butterfly Frame 4 x 6. It comes complete with a Gift Box. 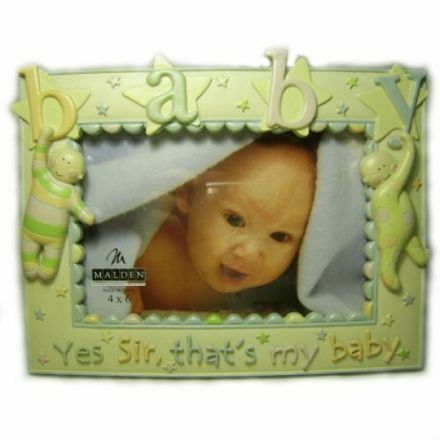 Little Miracles Christening Day Photo Frame 4 x 6 would make a great Christening Gift. 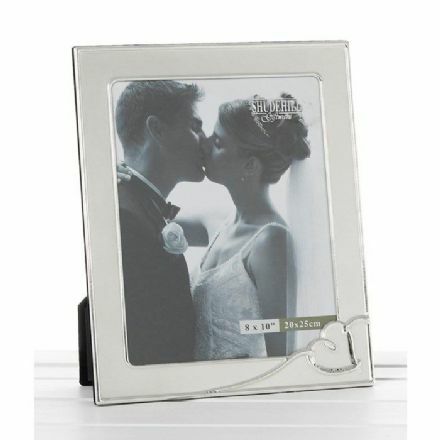 If you have a special photograph that needs displaying well then this Love Letter Message Photo Frame is ideal. 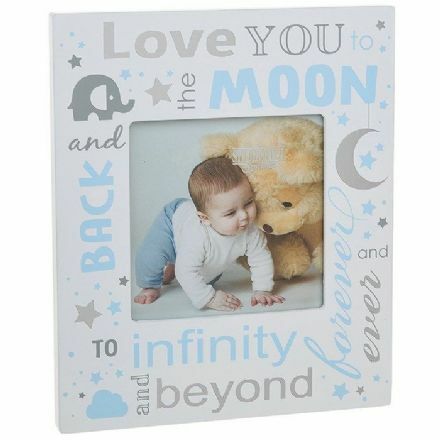 Love You to the Moon Baby Boy Photo Frame would make a great Birthday or Christening Gift. 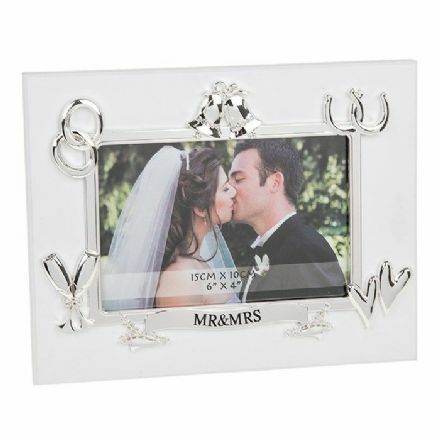 A beautiful Wedding Photo frame, which makes a lovely present for the couple on this special day. 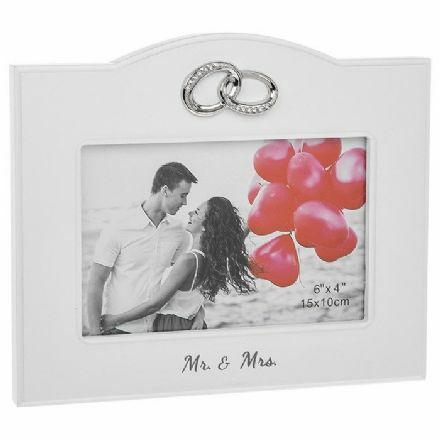 Mr and Mrs Wedding Photo frame, which makes a lovely present for the couple on this special day. 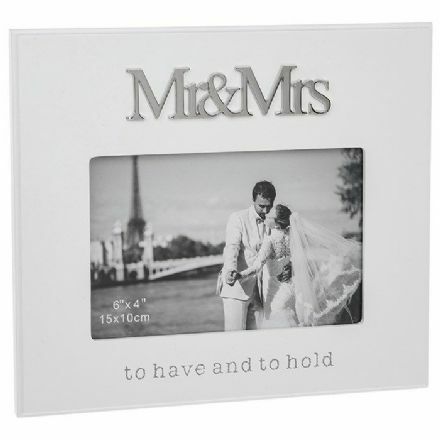 Mr & Mrs Wedding Photo frame. It makes a lovely present for the couple on this special day. 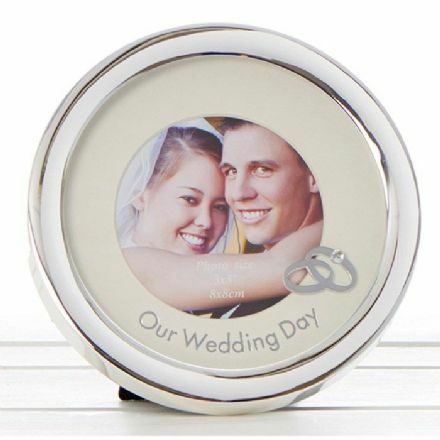 Wedding Photo frame, which makes a lovely present for the couple on this special day. 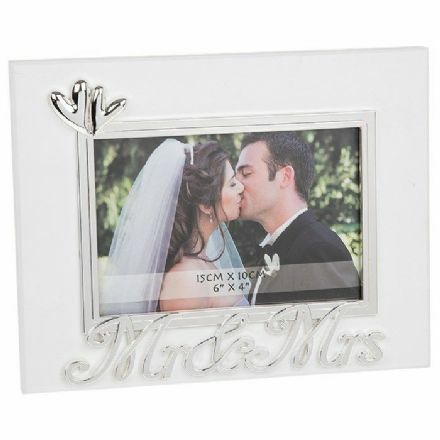 A beautiful Mr and Mrs Wedding Bells Frame 6x4, which makes a lovely present for the couple on this special day. Our Wedding Circle Frame. Compliments your favourite photograph very well. Our Wedding Day Collage Frame. 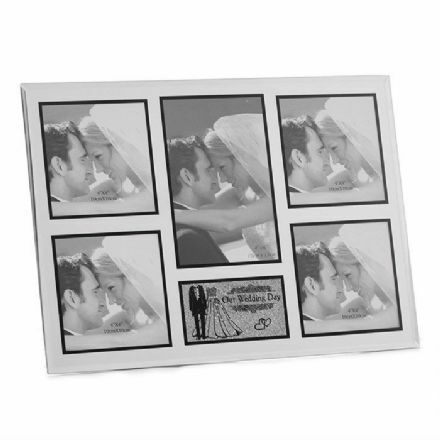 5 Picture Photo frame, which makes a lovely present for the couple on this special day. A lovely photo frame with a Wavy Stave Design. It comes complete with a Metal Border at the Top and Bottom of the frame. 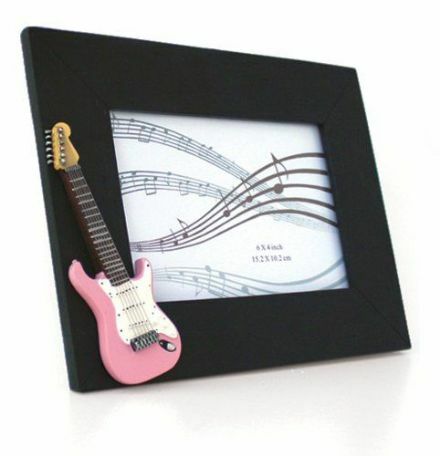 Of great quality this Rectangular Photo Frame 6 x 4 Pink Electric Guitar, would make a perfect gift for a musician. 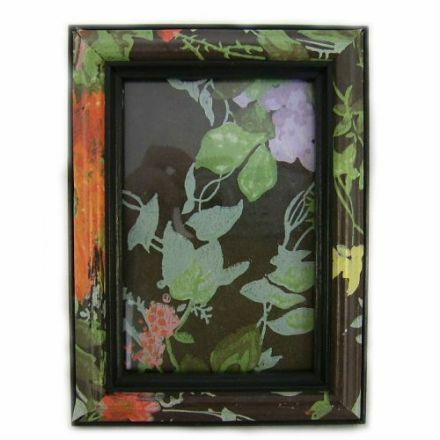 Magnificent is the only way to describe this beautiful handmade photo frame. 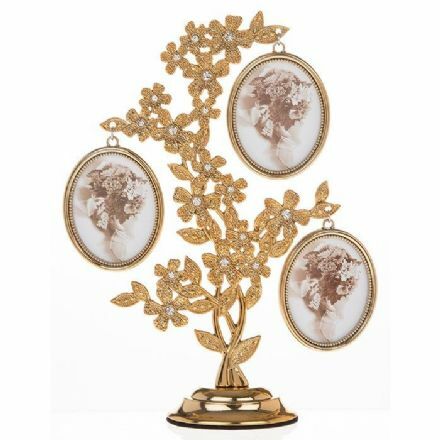 Perfect for displaying your treasured photograph. 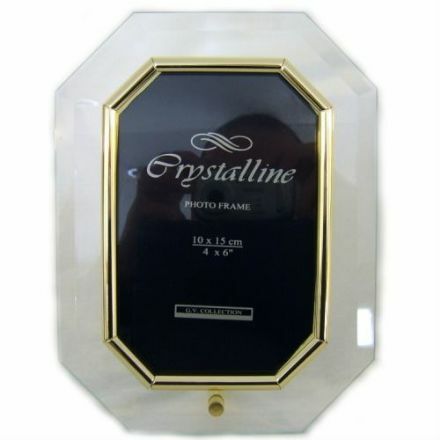 Stunning and handmade from the finest materials is this photo frame. Your photograph will look lovely in this frame. Not your normal run of the mill photo frame. It is hand made from the finest materials and looks lovely. 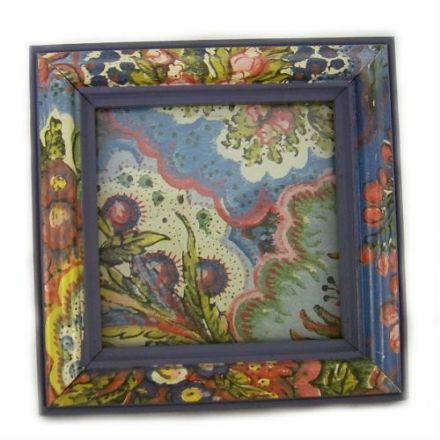 A really colourful Handmade Photo Frame which has been made from the finest materials and would make a lovely gift. 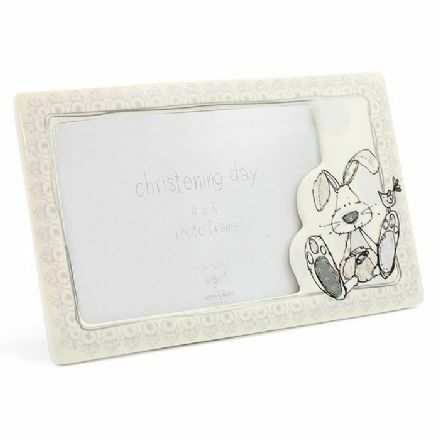 An adorable little Handmade Photo Frame, which is perfect for a treasured photograph and would make a lovely gift. An ideal gift is this handmade Photo Frame. It has been made from the finest materials and looks lovely when displayed with a photograph. 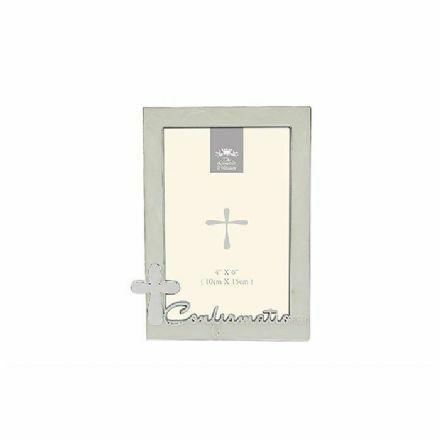 For the home of distinction this handmade Photo Frame has been made from the finest materials and is perfect for your treasured photograph. 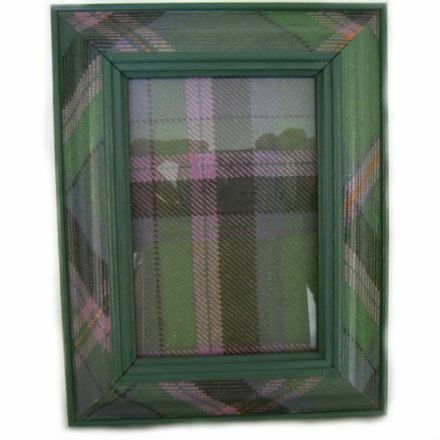 This handmade photo frame looks really striking and would be perfect to display your treasured photograph. 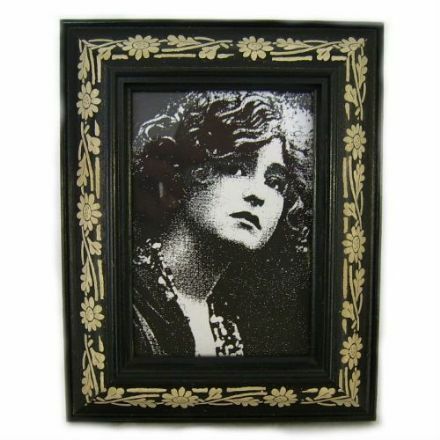 Just stunning is this quality handmade photo frame. Helps keep your favourite photo nice and clean while on display. 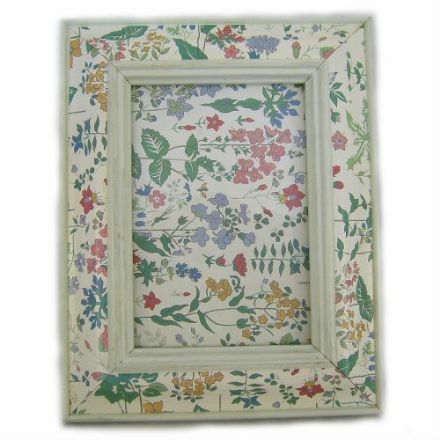 Unusual and very well made is this pretty Handmade Photo Frame. A treasured photograph would look really nice in this frame. 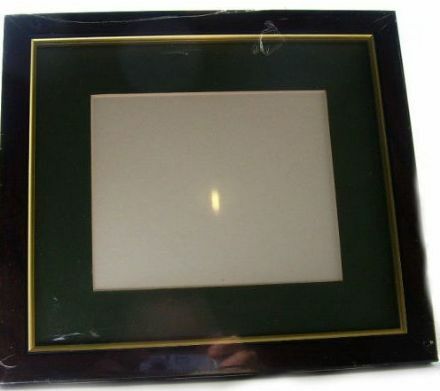 A photo frame of great distinction which has been beautifully hand made using the finest materials. 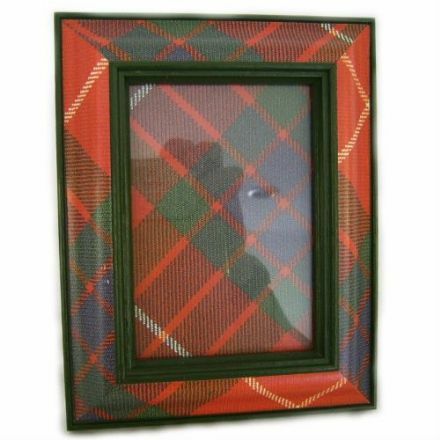 Handmade Photo Frame, which has been made from the finest materials and would look lovely in your home. 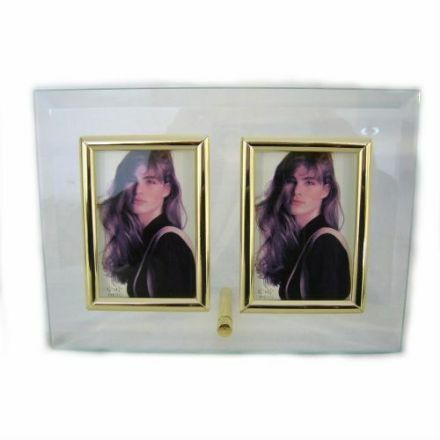 For that very memorable photograph then look no further than this special photo frame. Made to make you smile. 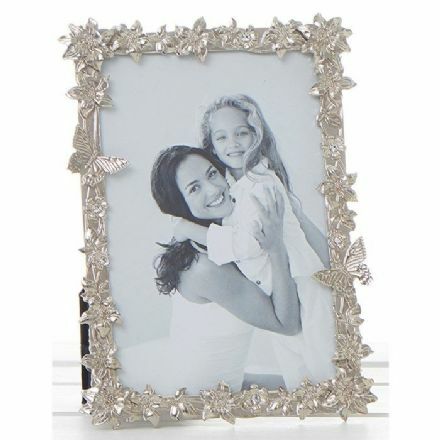 For your treasured photograph this Silver Plated Confirmation Photo Frame 4 x 6 looks stunning and would make a wonderful gift. 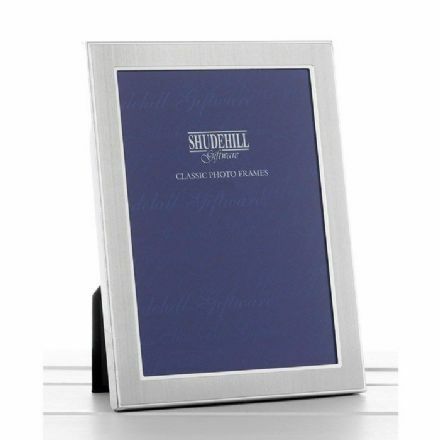 Silver Colour Photo Frame 4x6 looks great and is ideal for your favourite photograph. 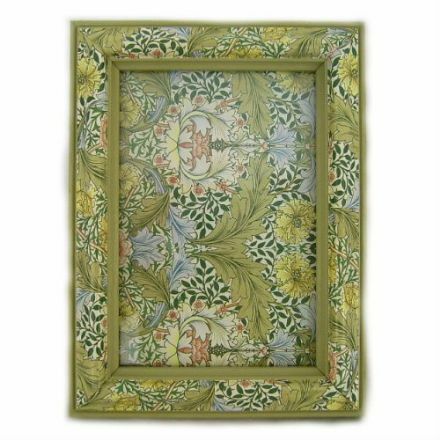 Sweet Pea Garden Frame 4x6. Compliments your favourite photograph well. Tiny Ted Gingham Blue Heart Frame 4x4, ideal for your treasured photograph. From the popular Shudehill Range. Tiny Ted Gingham Pink Heart Frame 4x4, ideal for your treasured photograph. From the popular Shudehill Range. 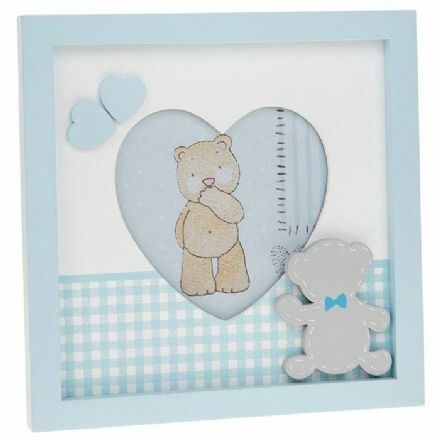 Tiny Ted Spot Frame in Blue 6x4, ideal for your treasured photograph. From the popular Shudehill Range. Tiny Ted Spot Frame in Pink 9x9, ideal for your treasured photograph. 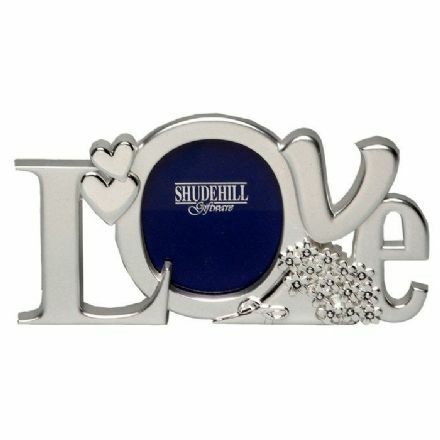 From the popular Shudehill Range. 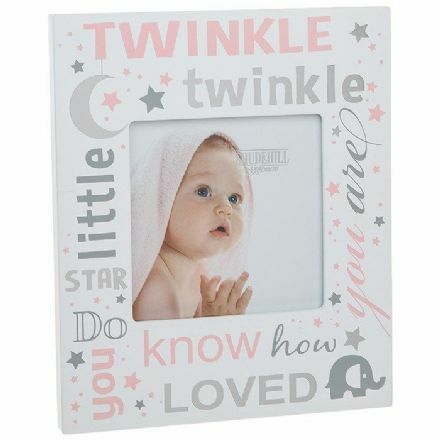 Twinkle Twinkle Little Star Baby Girl Photo Frame would make a great Birthday or Christening Gift. 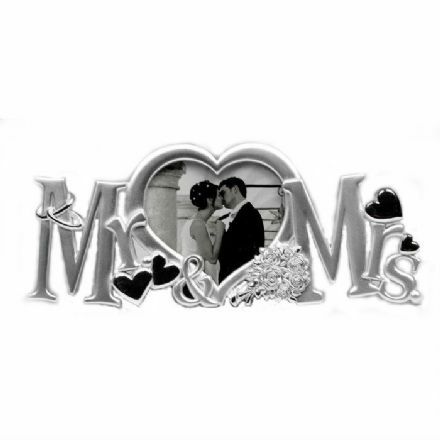 Beautiful is the only way to describe this Wedding Heart 8x10 Frame. Compliments your favourite photograph well. Yes Sir, That's My Baby Photo Frame. 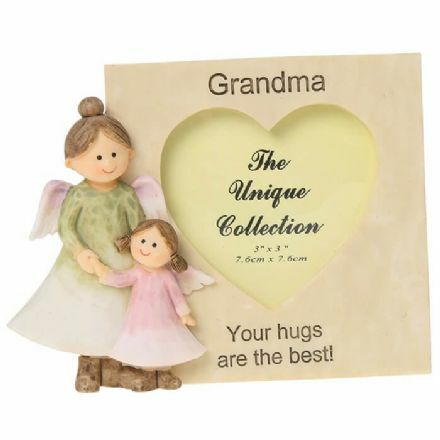 A lovely gift that is ideal for that very special first baby picture. Makes an ideal christening present.